Recap show for Fear The Walking Dead on AMC. 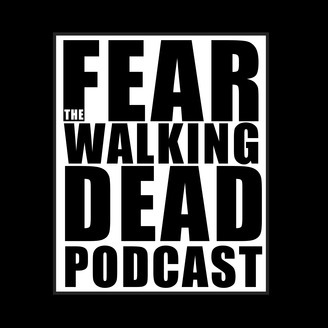 Your hosts Sebastian and Jon analyze the most recent episode of Fear The Walking Dead and read your feedback. Email fear@fandomfound.com to submit feedback. For more podcasts on the Fandom Found Podcast Network, visit Fandomfound.com. We don’t think we’ve ever seen a bigger fall from grace than Season 4 of Fear The Walking Dead. After a very promising Season 3, Season 4 continued to degrade episode after episode directly following the death of Madison. Where did the show that we know and love go? Why has the story been degraded to an even worse version of The Walking Dead? We’ll light some prayer candles during the off-season and hope the show bounces back next season. 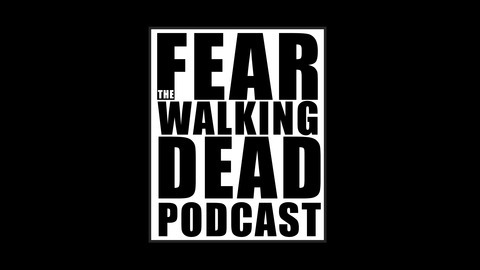 Enjoy our Fear The Walking Dead Podcast? Be sure to subscribe to our show completely FREE on your Android or iOS device. Use the options below to find your preferred podcast app. We’ll be back next week to discuss the Season 9 premiere of The Walking Dead.